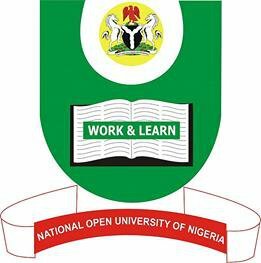 Have you yet registered for the National Open University of Nigeria examination? 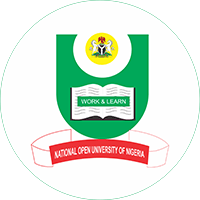 Well, because here is the NOUN Examination Registration Closure Date for 2015/2016 academic session. 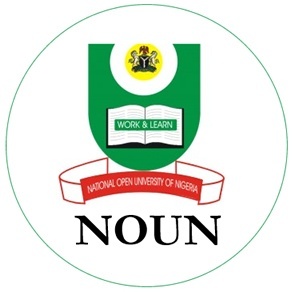 Using this channel, the Nou.org.ng team, wishes to inform and notify all students of National Open University of Nigeria, NOUN, that the school academic management board has agreed and decided that registration for the examination would close on the 6th of March, 2015. 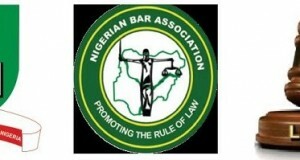 The main reason given for this prolonging of registration is to give enough time for logistics and planning. 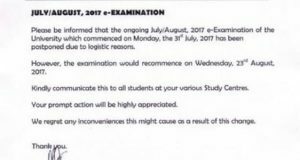 However, all students of the great institution, should note that: THIS DATE MAY NOT BE EXTENDED. We’re wishing all students, a happy examination and best of luck as they proceed to write their examination. We would also love to update all noun science students, the school has update their practical portal for them. All science students are required to visit their school’s unit for more details on the practicals. 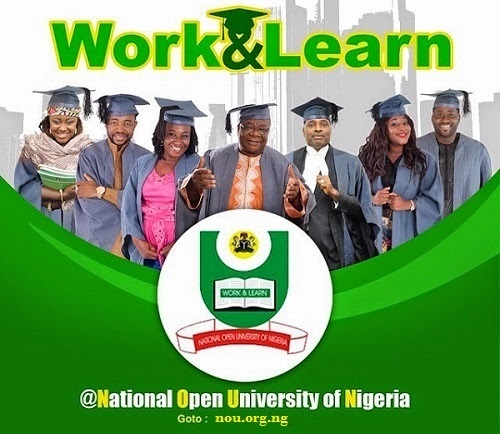 Please take note that the practicals is billed and scheduled to have started and commence at the head office of Noun, which is located Victoria Island, Lagos State, where the school have their own up to date laboratories. Students should please exercise some patience, since this is only available for students in Lagos State. The school senate promise to make laboratories available to all students in the 36 states of Nigeria including all noun study centres! These laboratories is open ONLY for students in 100-300 level.